The first focus of the newly formed executive leadership team on highway safety is distracted driving, but it expects to focus on additional areas like driver education, law enforcement and additional roadway design changes in the future. WASHINGTON — Virginia is launching a new effort to stop people from continuing to die on the state’s roads. “These injuries and fatalities, the devastating loss of life, the terrible loss to our communities, the irreparable loss to families, are all entirely and completely preventable,” Valentine said. Last year, 843 people were killed on Virginia roads and nearly 15,000 were injured seriously enough for their injuries to be recorded in state records. 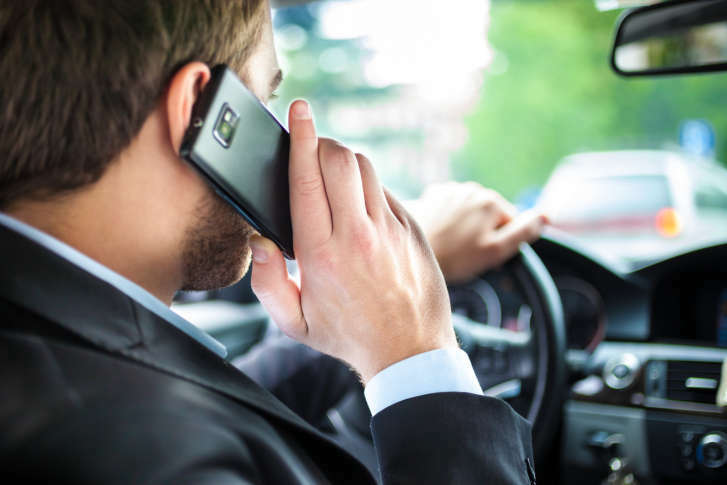 The number of deaths this year— more two per day so far — is up significantly from just a few years ago, and at least 208 of them are linked to distracted driving. “You’re driving a multi-ton vehicle. You have to put those electronics down,” Virginia Secretary of Public Safety and Homeland Security Brian Moran said.